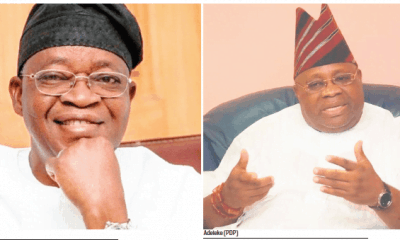 Senator Ademola Adeleke of Osun State has accused the police of plotting with the ruling All Progressives Congress to prevent him from going ahead with the petition he is planning to file against the APC candidate, Gboyega Oyetola. 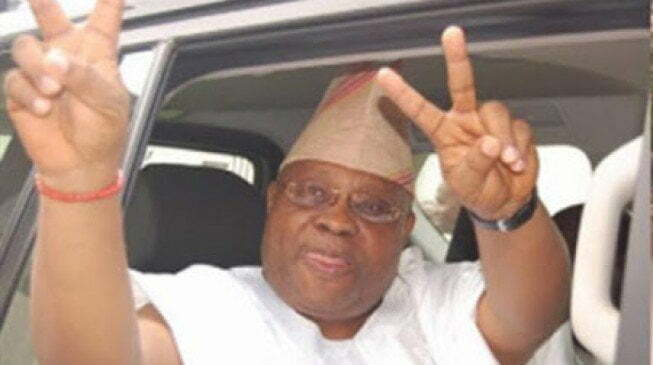 Adeleke who was the governorship candidate of the Peoples Democratic Party in Osun State, said this in a statement today while reacting to court’s order that the Inspector General of Police, Ibrahim Idris, should produce Adeleke and four others in court on October 31 for arraignment over the allegation of examination malpractices. 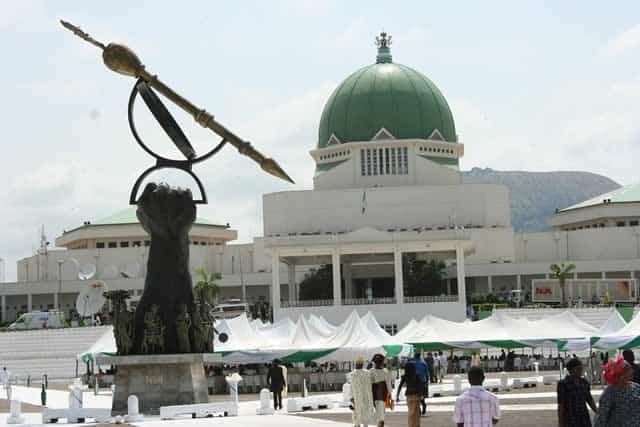 According to him, the APC and the police had planned to arrest him two days before the September 22 governorship election but the move was stalled by a court order. 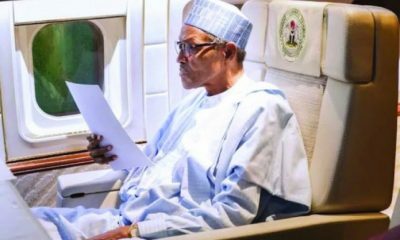 He, however, stated that no amount of intimidation would distract him from his determination to retrieve his alleged stolen mandate. 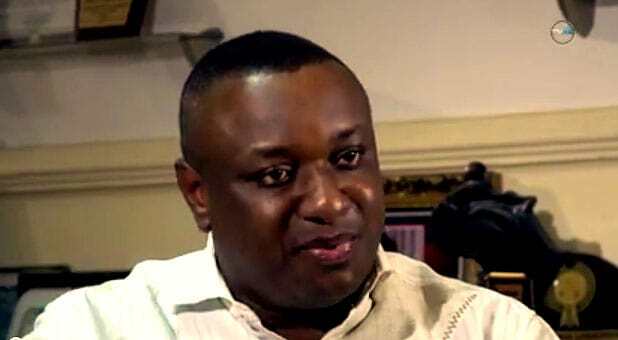 “The police is in collusion with the APC in the plot to implicate me on trumped-up charges, as a way of disrupting the commencement of our petitions before the Election Petition Tribunal. 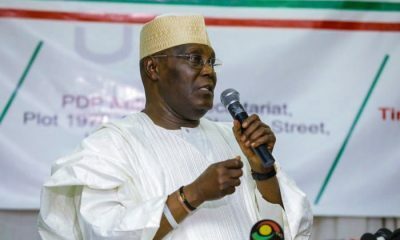 “Their plan was originally to arrest me before the election so that I won’t be able to effectively participate in the governorship election but the court order and interventions stopped the evil agenda. 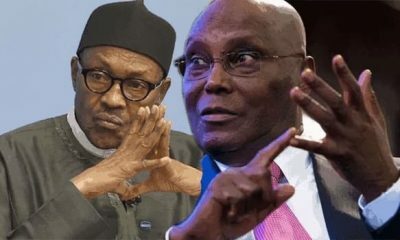 Now, that the APC know the game is up and the stolen mandate is about to be retrieved, the party in collusion with the police has perfected a fresh plot to distract, harass and intimidate me. 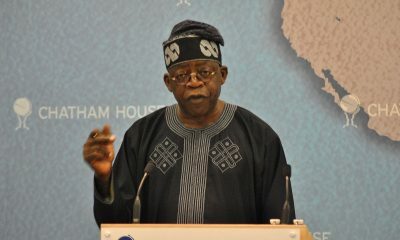 “Nigerians are aware that the so-called examination case is politically motivated. The public is aware of the many intimidation and attacks, I have been subjected to before, during and after the election. We stand by the people and we will not surrender their mandate to anti-democratic forces.